Please contact your retailer if you have a problem with your order. 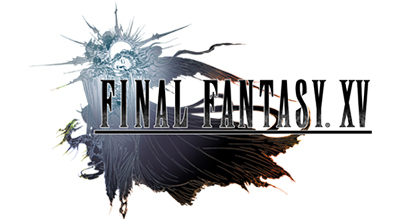 If you have ordered the game from the Square Enix Europe Store, please check the F.A.Q. (available here) and contact the customer support via "Store Related Questions" (here) should you not find answers to your questions.